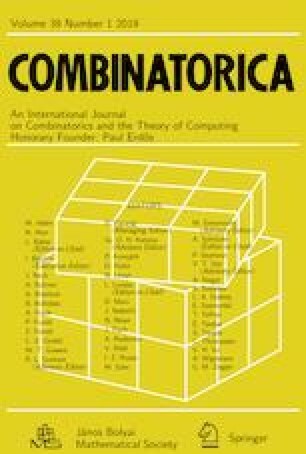 Vandenbussche and West conjectured that every matching of the hypercube can be extended to a 2-factor. We prove this conjecture. Supported by the Czech Science Foundation grant GA14-10799S.